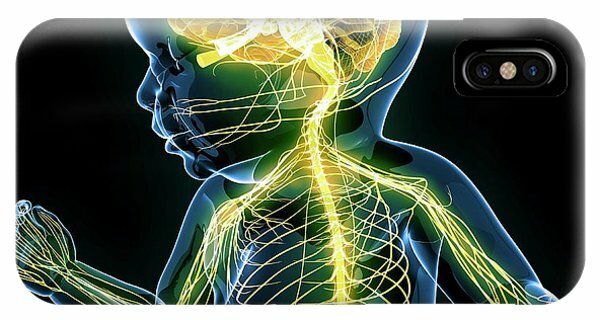 Baby's Nervous System is a photograph by Pixologicstudio which was uploaded on July 24th, 2016. 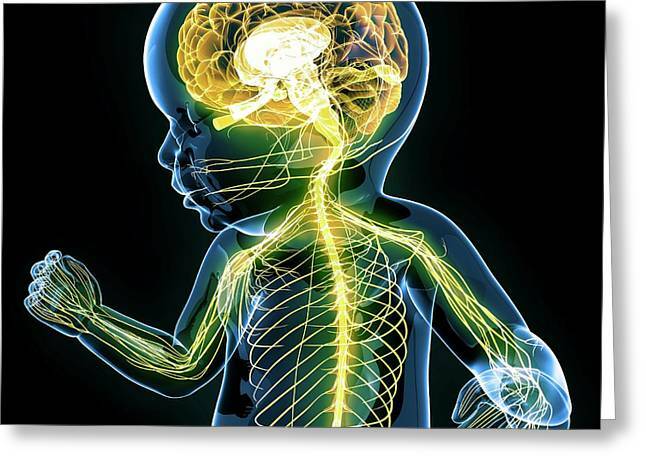 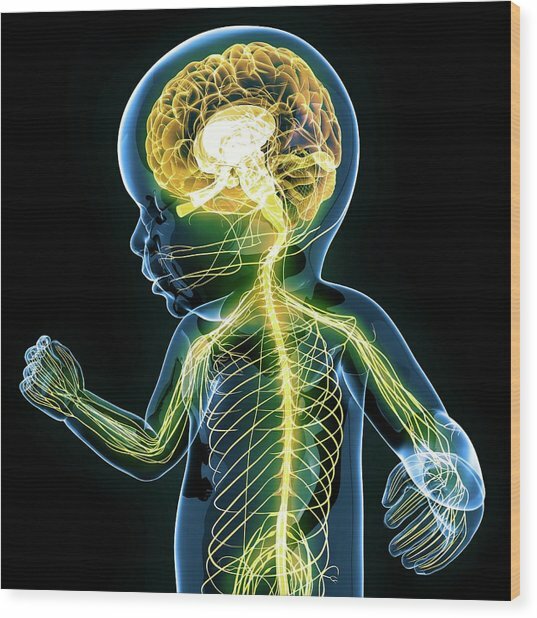 Baby's nervous system, computer artwork. 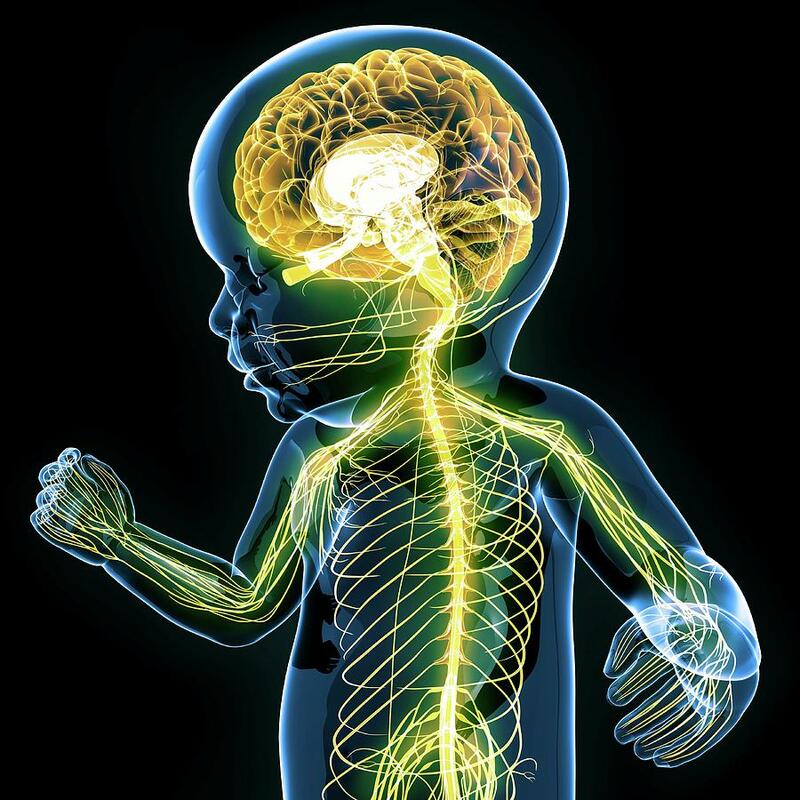 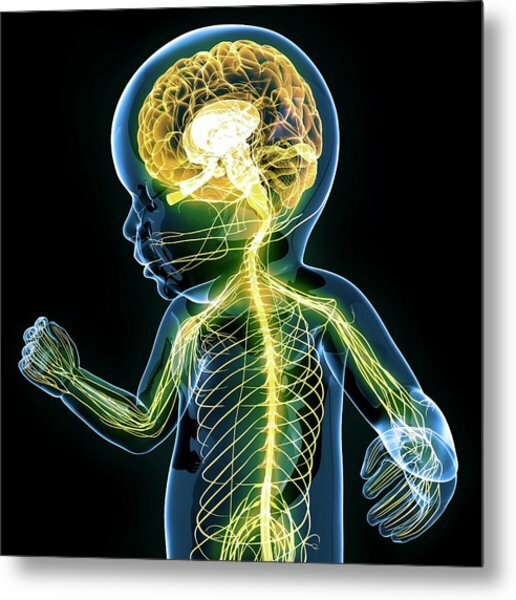 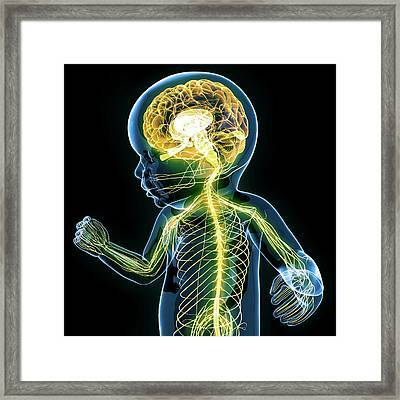 There are no comments for Baby's Nervous System. Click here to post the first comment.